Sylvester Stallone to play ‘The Godfather’! Is it true? 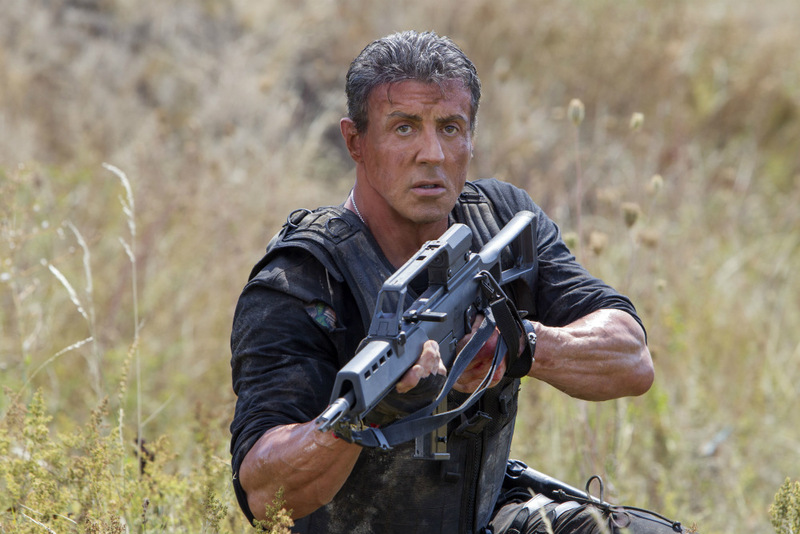 Is Sylvester Stallone coming to television? Yes he is, and he will play the lead role of Raymonde Aprile, the last great American mob boss. I can’t wait to see Stallone play a sadistic bad guy. Not only that, ‘Training Day‘ and upcoming ‘The Magnificent Seven‘ director Antoine Fuqua will direct the series. The show is based off of ‘Omerta‘, which was the final novel from Mario Puzo, who famously wrote ‘The Godfather‘. Despite being 68 years old, Sylvester Stallone is still game for boxing his way for a title fight as well as taking on an army of bad guys. 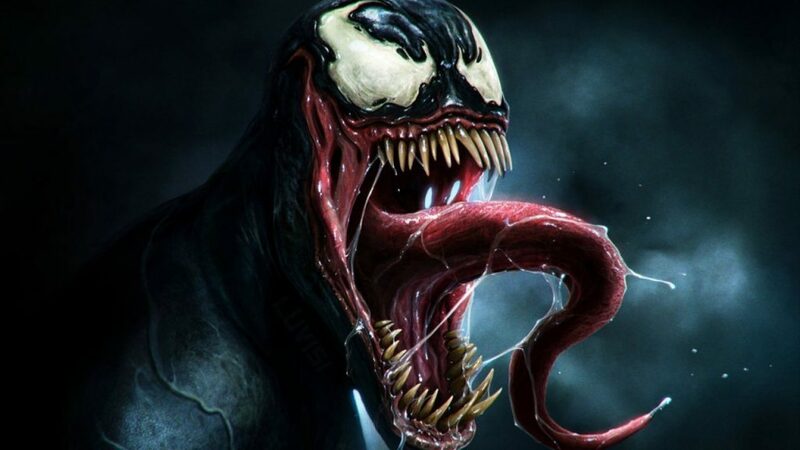 That’s right, the two more iconic roles the actor is known for will be back on the big screen within a couple of years. 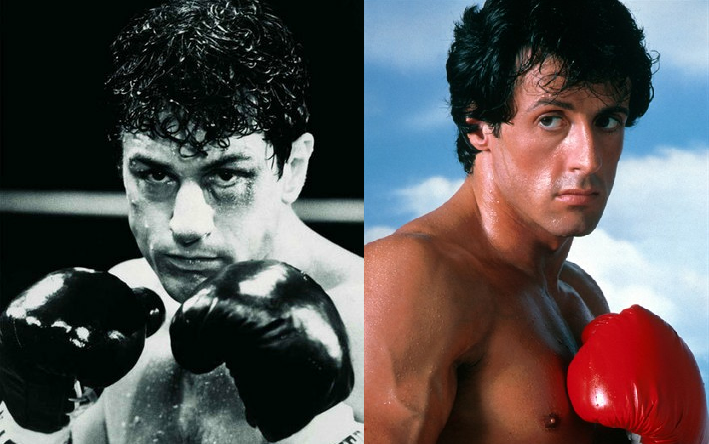 I am of course talking about ‘Rambo‘ and ‘Rocky‘. 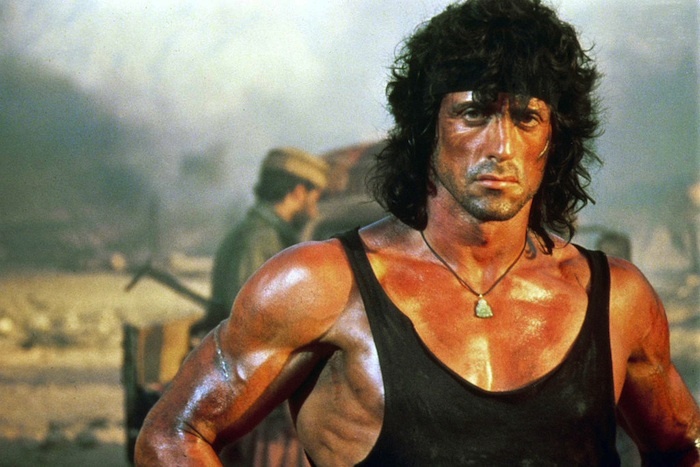 Entertainment One and Avi Lerner’s Nu Image production companies have teamed up to develop a TV Series based on ‘Rambo‘, that starred Sylvester Stallone four times already. Stallone is in talks to join the project, and once thing are set in motion, Stallone along with his the execs will shop it to the networks. 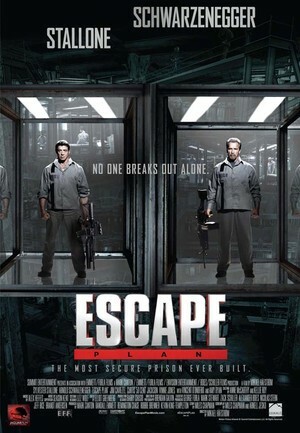 Check Out The Trailer for ‘Escape Plan’, Starring Arnold Schwarzenegger and Sylvester Stallone!!! It’s finally happened. 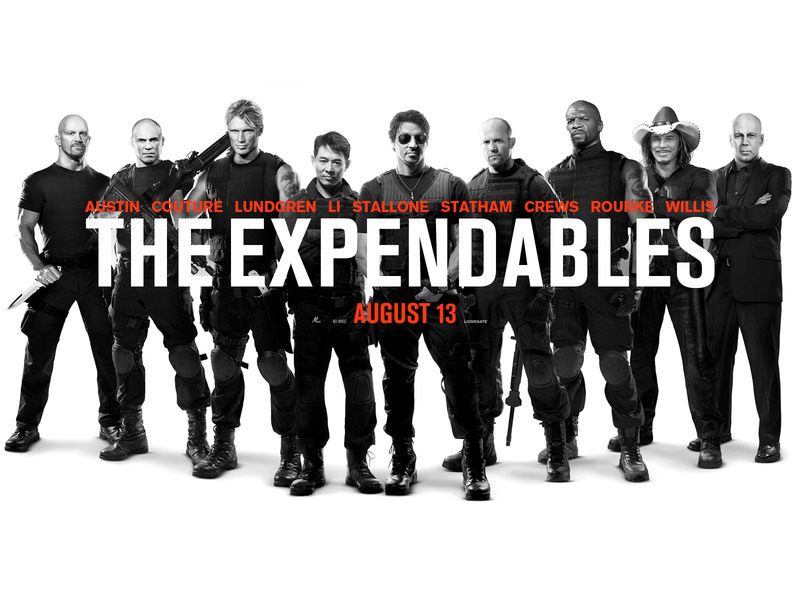 Sylvester Stallone and Arnold Schwarzenegger are finally in a film together where the two of them are the main stars. 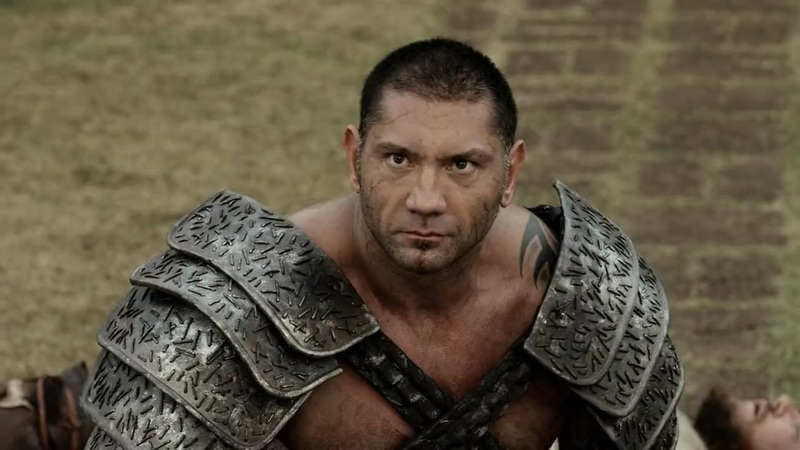 ‘Escape Plan‘ is set to release in October of this year and actually screened at Comic Con a month ago. It received mixed reviews, but everyone seemed to enjoy it overall, especially Schwarzenegger’s performance. 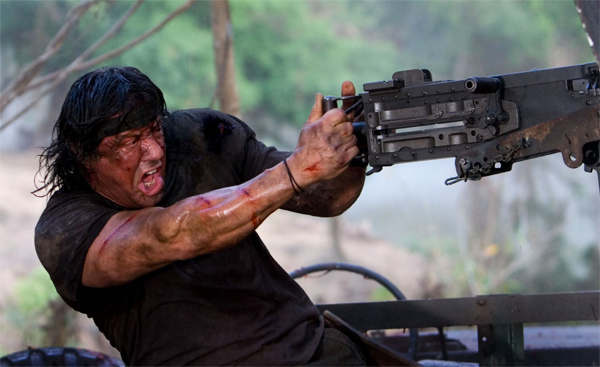 ‘Rambo: New Blood’ Is Coming To Reboot Franchise Without Stallone!!! If they make a Rambo movie in the jungle and Sylvester Stallone isn’t in it, did it really happen? 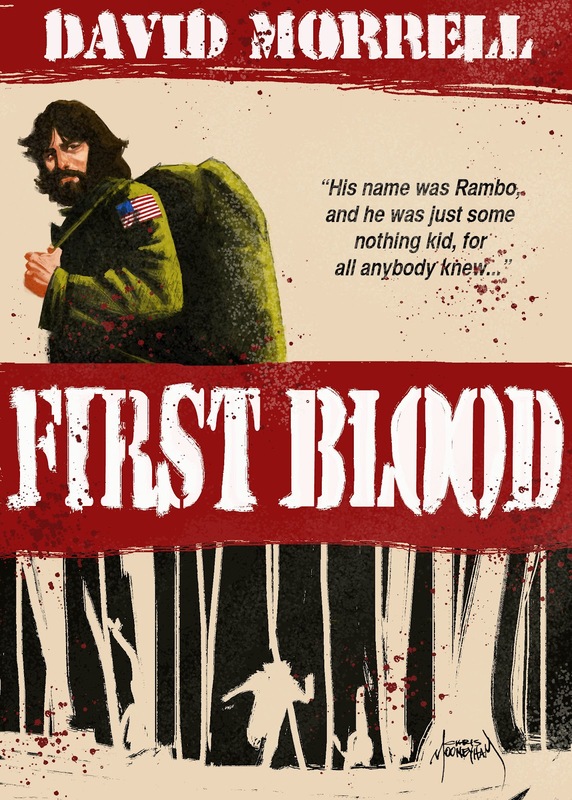 This might be the question on some minds as we learned ‘Rambo: New Blood‘ is the title of brand new reboot of the property that will NOT include Sly. At this point in his career he needs it all: new blood, hair, hips whatever, but I digress. 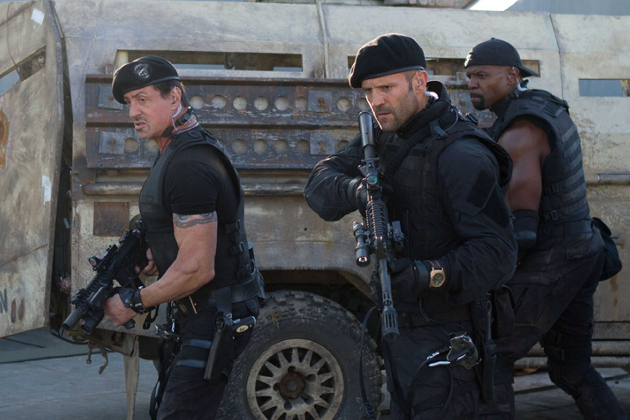 Stallone Might Let Someone Else Direct and write His Expendables Sequel!!! I had a hell of a good time with The Expendables. It was kind of an ultimate action film winking at previous action films along the way. 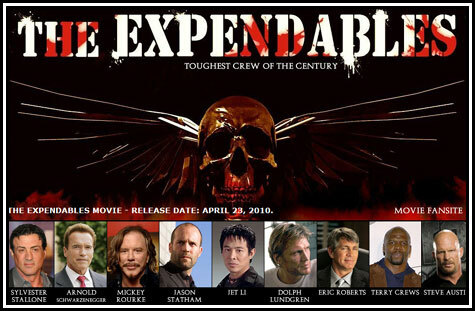 All the characters were set up brilliantly in the first film and I look forward to a sequel. 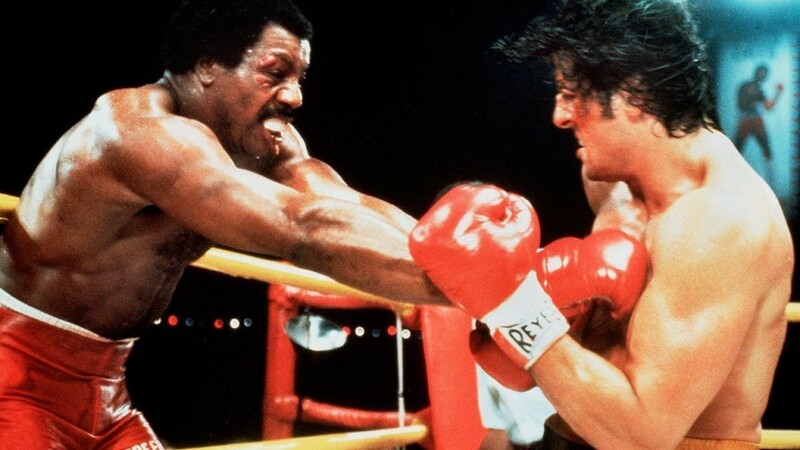 But this time, according to the LA Times, Stallone is looking to hand over his directing and writing duties to others. In addition to Bruce Willis starring in a ton of mega-budget action films over the years, Willis has also been starring in direct-to-video movies that many of you have never heard of. 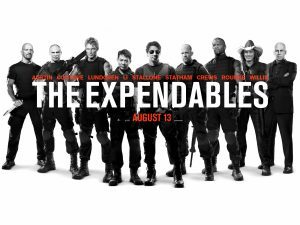 Three of these films have been directed by a guy named Steven C. Miller, who is in line to direct the sequel to Sylvester Stallone’s Escape Plan. 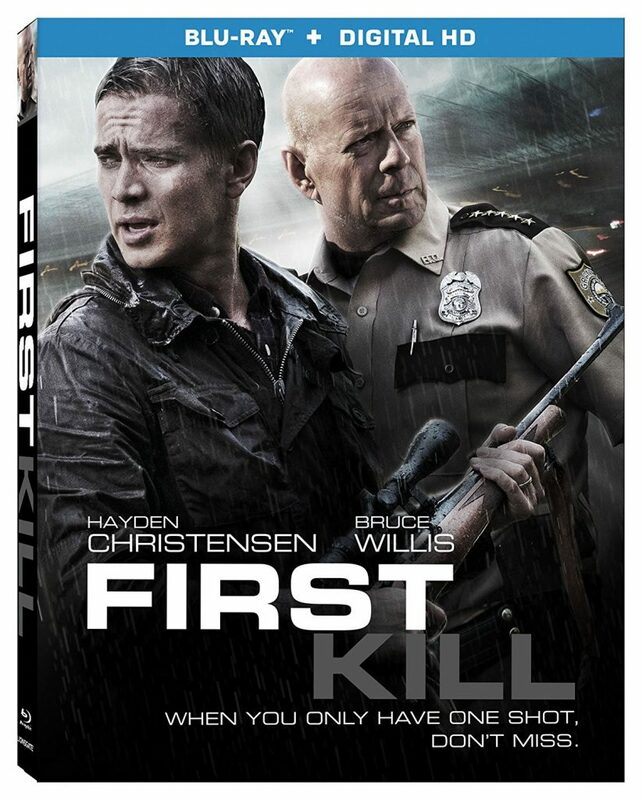 Anywho, this film is called ‘First Kill‘ and pits Bruce Willis as the bad guy here, which is something we don’t often see play out in other films. If that comes as spoiler to you, don’t let it, because Miller has a difficult time in playing the con game with his audience.